Le Corbusier on the lake. 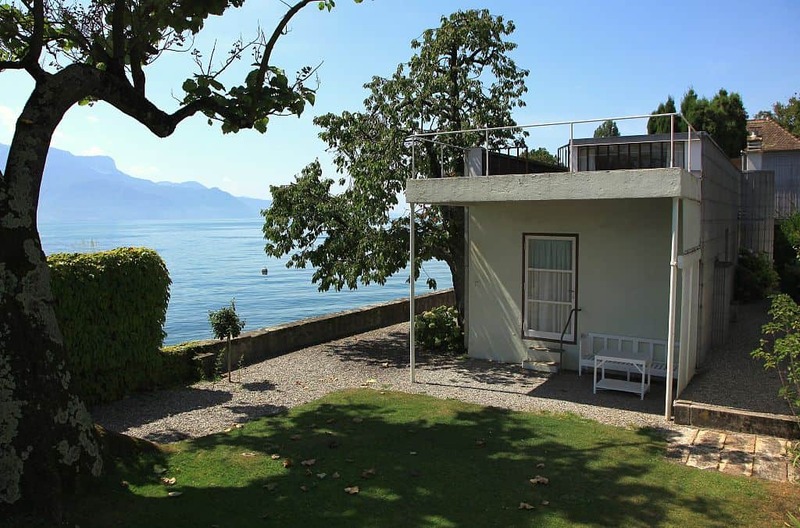 Unless you know what to look for, it is relatively easy to bypass the Villa “Le Lac” in the village of Corseaux, near Vevey, with its views over the Alps and Lake Geneva. Yet this modest, one-story house, which the great Swiss architect Le Corbusier built for his parents, is arguably one of the key precursors to modern architecture worldwide. As Patrick Moser, who curates the site for the Association Villa “Le Lac”, likes to put it, this is where it all began. The villa, which Le Corbusier completed in 1924, occupies only 64 square meters, but it incorporates what were to become Le Corbusier’s guiding concepts: panoramic windows, unrestrained inner space, roof garden, and an adjoining garden with a wall that frames the view on the lake. Although Le Corbusier’s father died a year after moving into the villa, his mother lived there until 1960, and his brother Albert Jeanneret, an experimental composer, continued to occupy it until 1973. 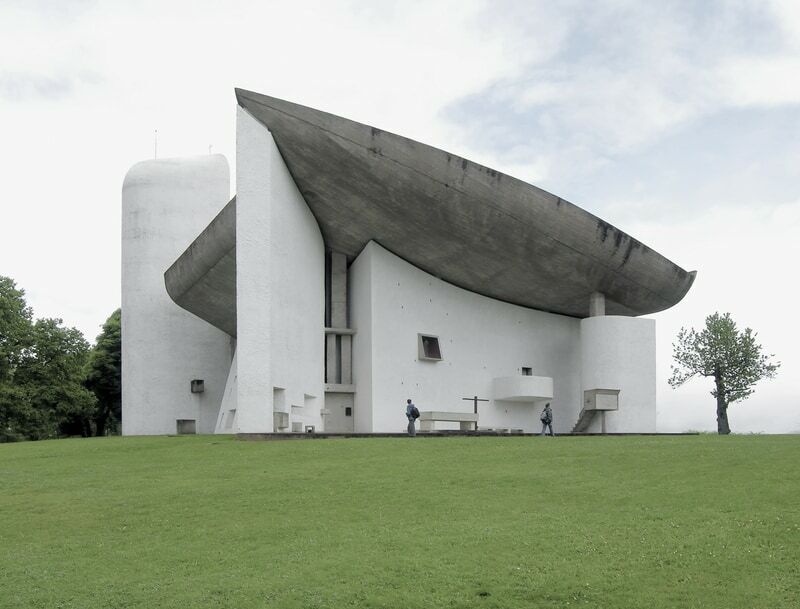 After the foundations cracked Le Corbusier, whose inspirational works can be seen in countries from India to Germany, had the exterior covered with galvanized steel sheeting. At least one notable villager in Corseaux suggested tearing it down. Instead, the town hired Moser, an art historian, editor and expert on museums, whose passion quickly turned the space into a pilgrimage site for architectural fanatics. “We have visitors from Japan,” said Moser, “who come to Switzerland only to see this villa”. Moser, who originally intended to work for the Museum of Modern Art in New York, but took the job in Corseaux instead, is currently curating an exhibition on the work of Alberto Sartoris who, like Le Corbusier, was known for his radical architectural ideas. Located at 21 Route de Lavaux in Corseaux, the villa is open on Fridays, Saturdays and Sundays from 10h00 to 17h00. It will close for restoration on 7 September, but can still be seen by appointment. “We don’t want a time machine,” said Moser. “We want to show Le Corbusier’s thoughts.” Moser succeeds admirably at that, and a visit is an experience to look forward to. For more information click here, or email Patrick Moser. Did you know? 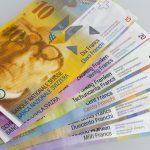 Le Corbusier’s was born in the Swiss town of La Chaux-de-Fonds, in the canton of Neuchâtel in the Jura mountains and his portrait is on the Swiss 10 franc note.